I might have jumped the gun by wearing this gauzy dress at the first signs of sun this weekend. Though the air was amazingly clean after all of the rain (a rarity in L.A.), it was still brisk enough to have worn a down jacket and been perfectly comfortable. 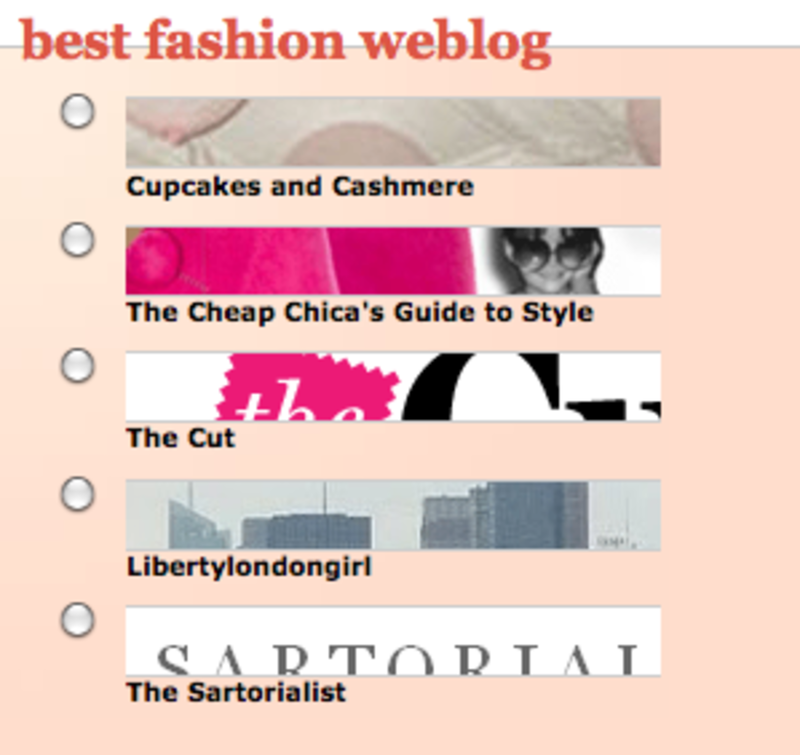 and scroll right to "best fashion weblog" to cast your vote.